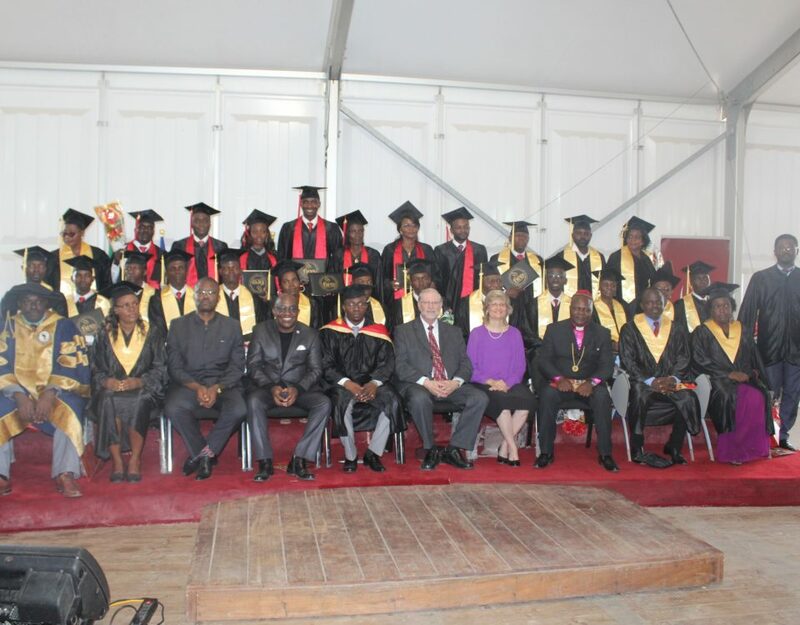 FIRE Bible Institute (FBI) Cameroon is one of the most dynamic Bible schools in Cameroon. FBI is specialized in the spiritual development of their students by providing them with a strong academic environment. 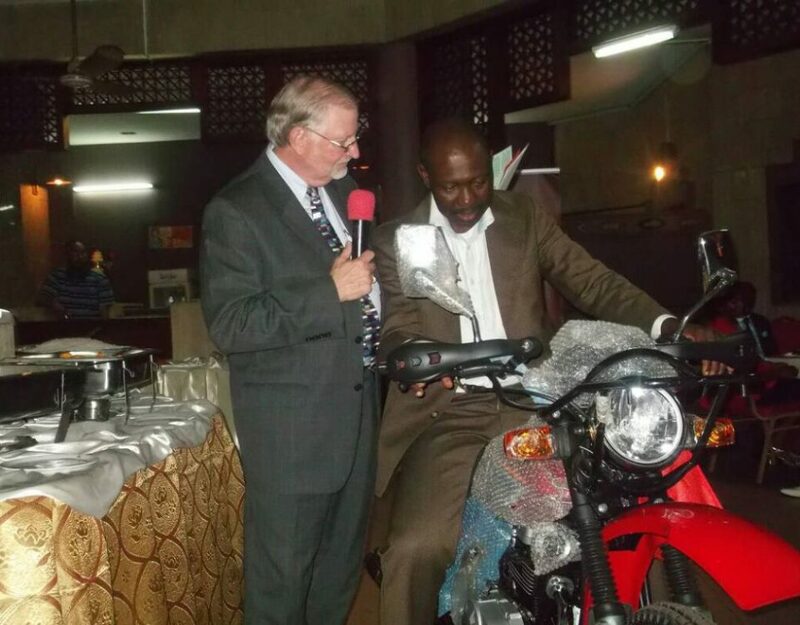 FBI is also committed in equipping their students in the Word of God by training them in various ministries. We encourage a strong academic culture that assists in developing students theologically. 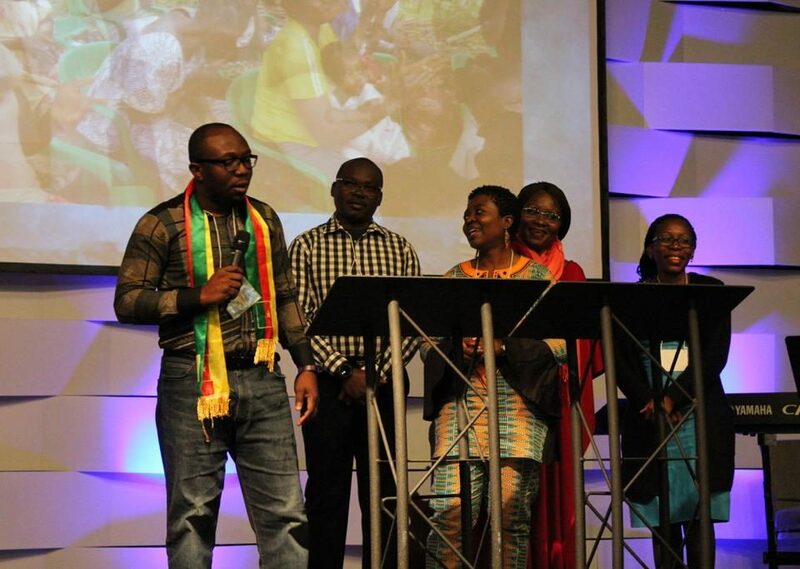 Every student is involved in actual ministry settings during their tenure at FBI. We deliberately focus on the personal mentoring of every student here at FBI. 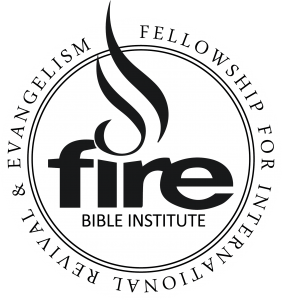 W elcome to FIRE Bible Institute Africa. I believe we are living in the greatest time of history; a time of Global harvest. A time were the world is fast advancing in every spectrum and changes brought about by human ingenuity is not to be ignored. I also believe that there is a wave of Revival coming to the nations.The question is, are we prepared? Jesus said in (Matthew 9:37 39) – “The harvest is plentiful but the workers are few. Ask the Lord of the harvest, therefore to send out workers into His harvest field.” To FIRE Bible Institute, this commission and calling is a reality! We feel a distinct responsibility and mandate from the Lord to give ourselves to effectively equip you to become one who will hear and answer this vital call to “go and reap the harvest. 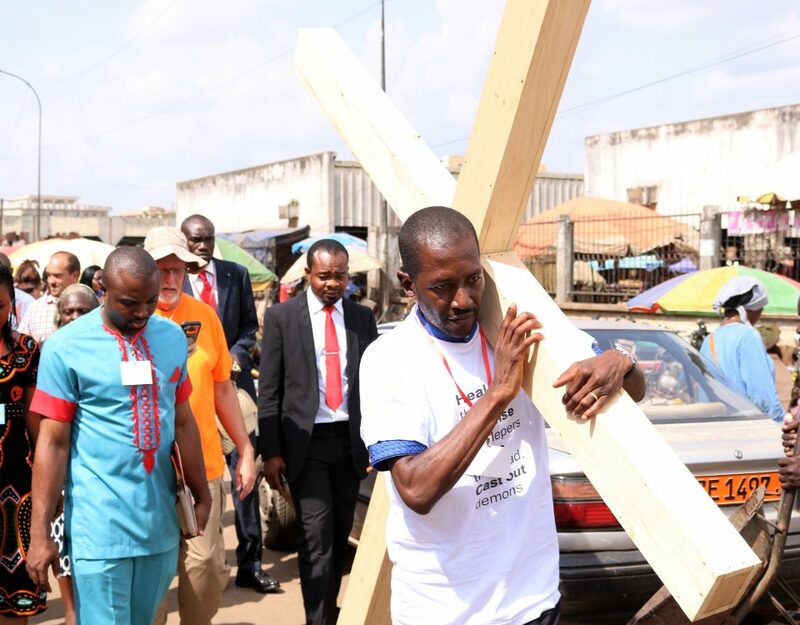 Our vision is to be an influential training base for a world-changing movement, raising up radically committed disciples and teams, ablaze with revival fire, who will bring a Jesus Revolution to Africa and the nations by demonstrating the kingdom of God in character and power. As we seek to raise this new generation of leaders, the values to your right are the core values we hold dear to at FBI. During your time at FBI, you will experience an exciting, encouraging, faith-building, and challenging environment. You will know times of refreshing, as well as times of pruning, and both of these mandatory seasons will produce character and faith in you while you’re developing as a follower of the Lord Jesus Christ. Our heart is that of the Apostle Paul, who stated in (Philippians4:9), “Whatever you have learned or received or heard from me, or seen in me, put into practice. And the God of peace will be with you.” Lastly, let me say that I am honored to serve as the Director of FBI. Your spiritual growth and development will be my embraced burden during your time with us, and I will keep you lifted up in prayer before the Lord incessantly. May our hearts burn brightly with passion for Jesus, and let us grow together into His image and likeness as we enter the harvest fields of this generation! 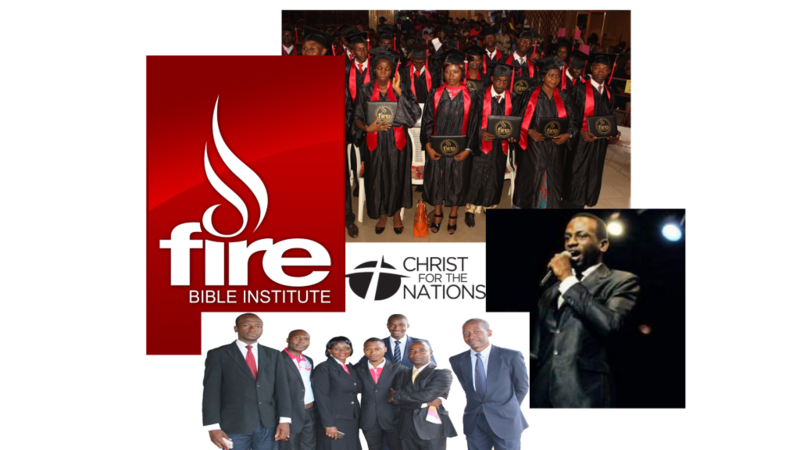 Become a part of our Fire Bible School and take part in all the events. 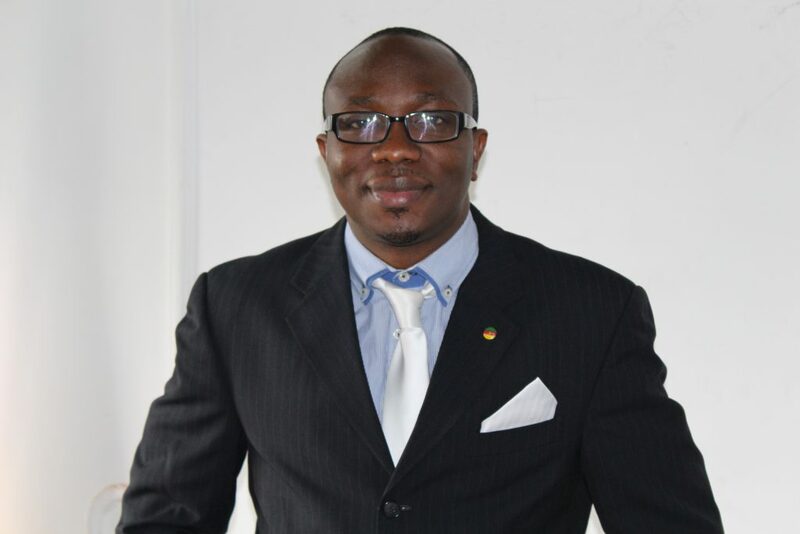 You should apply as early as possible to allow time for the processing of your application.